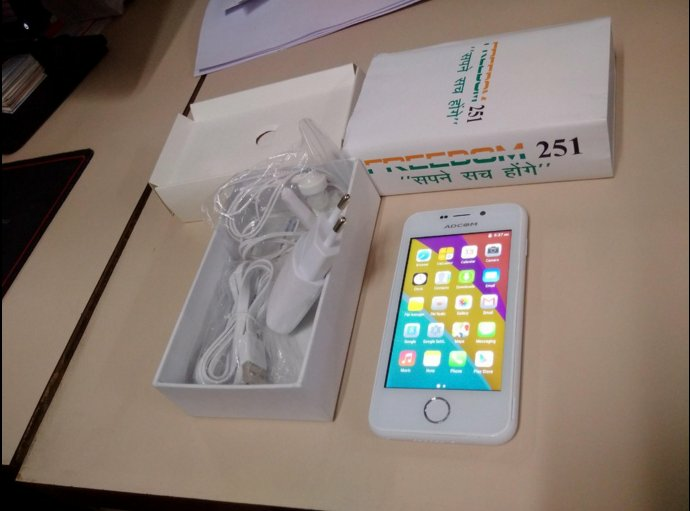 We all have been hearing about the Smartphone “Freedom 251” by the Noida based firm called “Ringing Bells”. 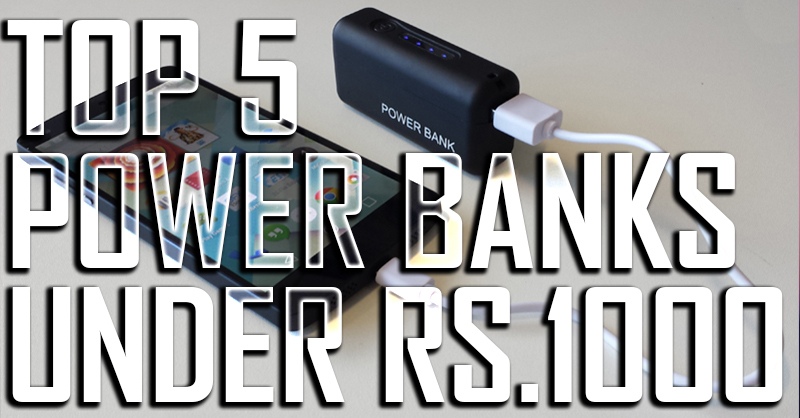 Let’s be honest most of us have faced the problems with Micromax, Xolo, Lava, etc. in their initial days. They were new they were not very reliable and nobody knew what they will get for what they pay but even then at least you could walk up to a mobile showroom and have a look at what the device would look like how it would feel and you had at least a little confidence if not 100% sure about the device. The condition is similar with Ringing Bells and probably a little worse. 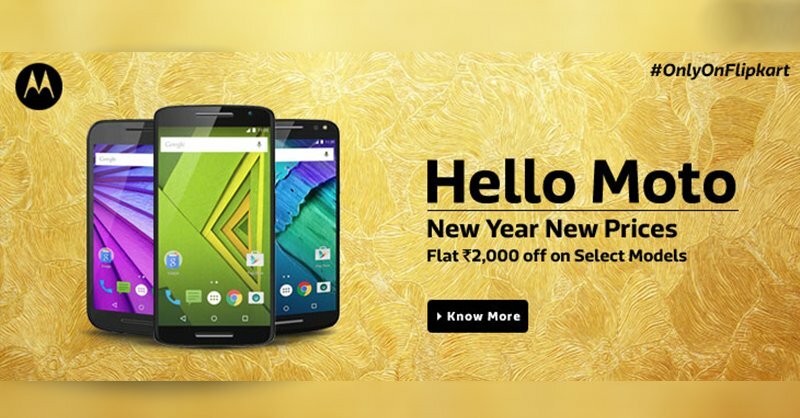 Ringing Bells is an unknown brand with no track record in electronics, so it’s difficult to ascertain at this point what the quality of the final product and the after-sales will be like. In addition to that we are funding the company with our money and will receive our device 4 months from now. So, we have no idea how the device would feel in hand how it would function, in short we can’t experience the device before we pay for it. There are some things that are oddly unsettling about the device and the company. 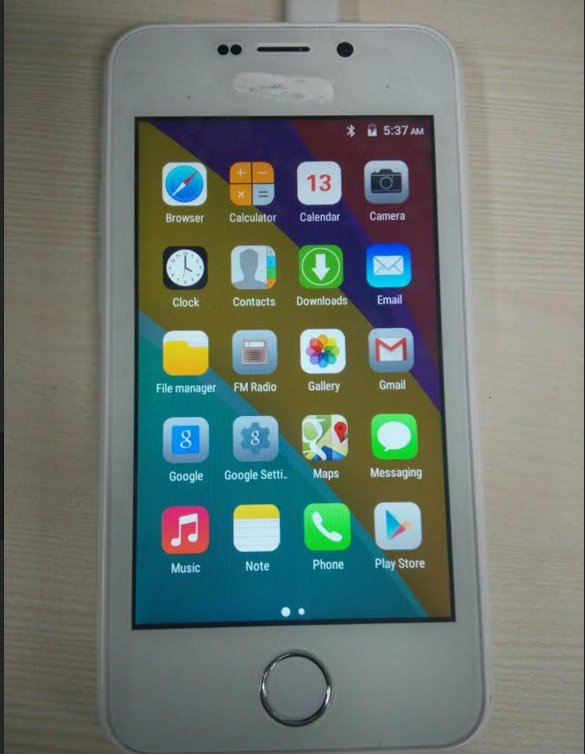 The device has an awful resemblance to Adcom Ikon 4 and not only the design is trying to copy an iPhone but it comes with an icon pack that so closely looks like iOS to the point that some of the icons are just straight copy paste. That’s not just copying but not very attractive legally at the same time. Talking about legal stuff, all phones sold in India must be certified by the Bureau of Indian Standards (BIS). Getting this certification done is both time consuming and expensive. 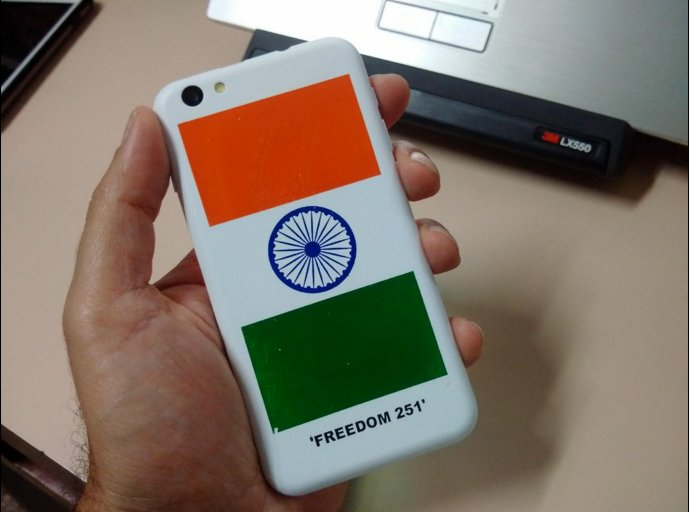 However, it appears that the BIS registration of the Ringing Bells Freedom 251 has not been done, as it is not listed in the list of manufacturers registered by BIS. This means that if the phone is a new device made by Ringing Bells, then it has not been certified as safe for use in India. The company says it may take up to 4 months for your unit to ship – so keep that in mind before you book a Freedom 251. Given the company’s lack of any kind of a track record, there’s an outside chance that it may never ship at all. That’s a risky game so we don’t know if it’s actually the right way to go. 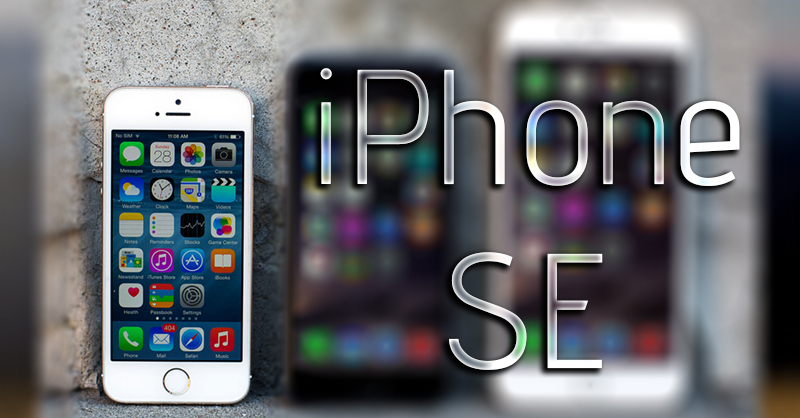 It’s mainly focused towards the people who aren’t able to afford smartphones. 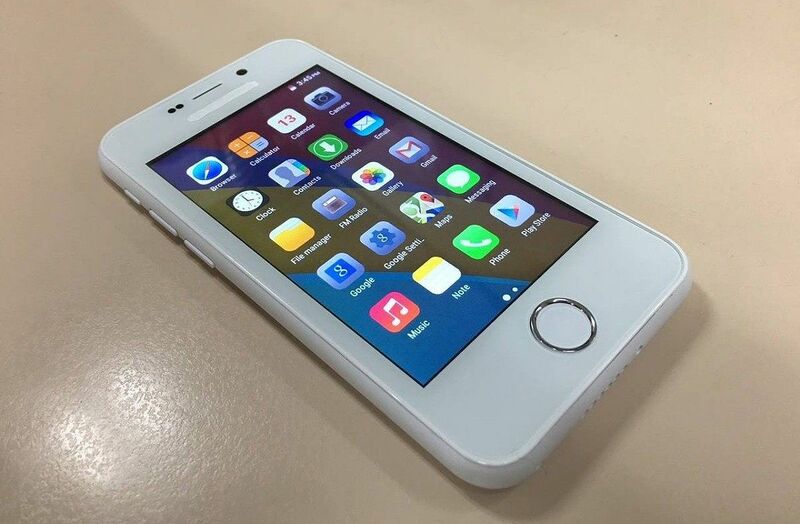 So, may be it’s a good choice in the areas the smartphone industry hasn’t reached yet, mainly the rural areas. Also, having a look at the preloaded apps it reflects the same statement. Apps like, farmer, fishermen, etc. are some of the preloaded apps. It makes me think that there are these people who don’t have access to the internet… How are they even going to book their smartphones??? Do leave your comments about how you feel the phone is going to affect the nation and is it actually going to be your pick?? 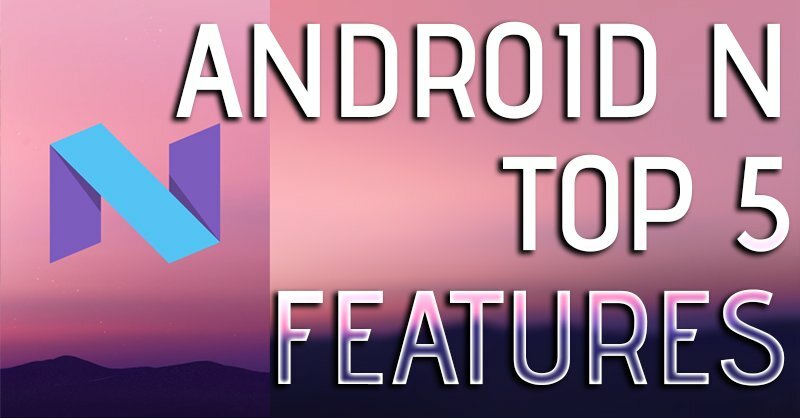 Android N : Top 5 Features!